This is one of those moments again, usual routine in our household hehehe. 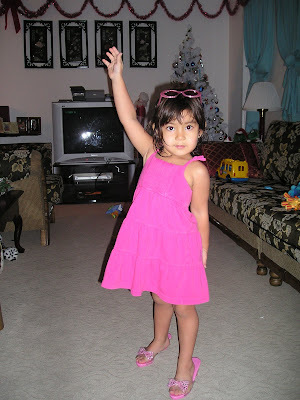 After taking a shower today, Rylie wanted to show me some moves with her high heel shoes hehehe... So here are the snaps. My son on the other hand, is always ornery and ready to join the fun lol.. Here she is very stiff hahaha.. 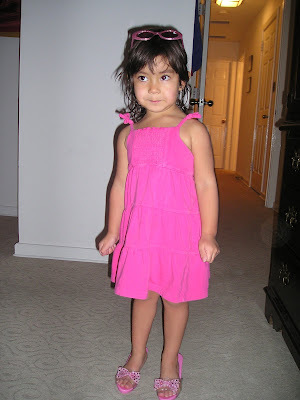 So here it goes.... my little lady in pink!